Are you looking for the simple solution for storing your recreational vehicle in Bloomington? City ordinances and HOAs often have a lot to say, as do neighbors, on the topic of parking oversized vehicles on private property and city streets. The city of Bloomington regulates where you can store an RV on your property, including rules on the type of parking surface that is acceptable and even how to screen your vehicle from view. Simply choose Metro Self Storage to make those problems vanish. Here is where you will find someone guaranteed to be happy to see you and your rig any time of the year, any day of the week. 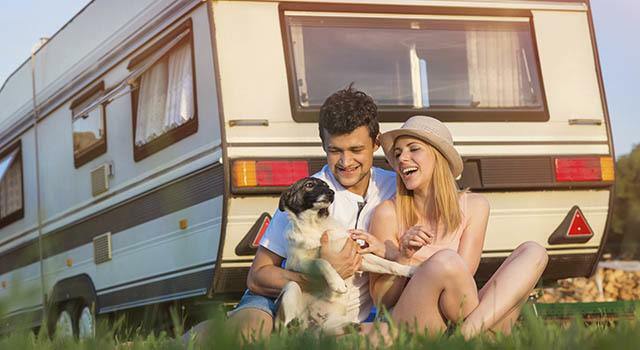 Whether you have a tiny trailer, pop-up camper, boat and trailer, or a motorhome, Metro Self Storage is your Bloomington recreational vehicle storage solution.